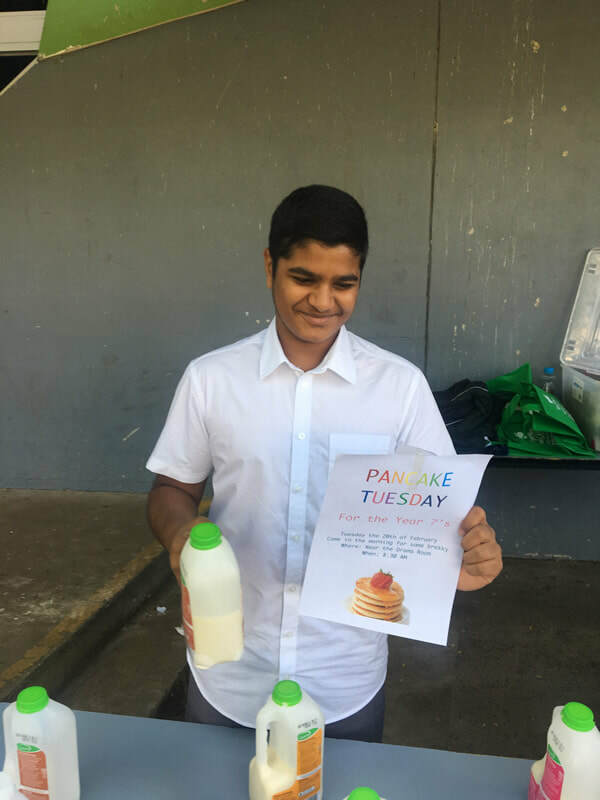 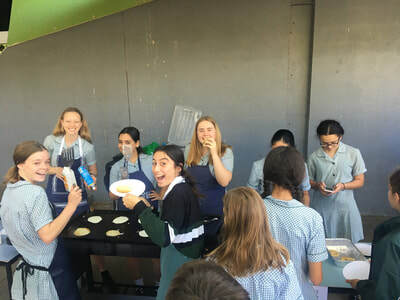 On Tuesday the 20th of February, the Burnet Year 10 leaders held a pancake breakfast for the new Year 7 students. 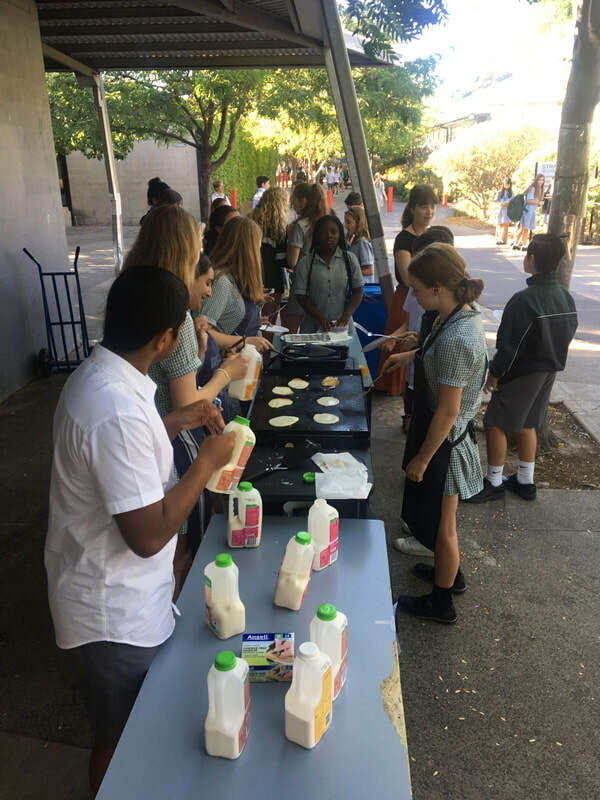 The leaders arrived early, prepared, cooked and served pancakes to hordes of hungry Year 7s as part of their leadership role for 2018. 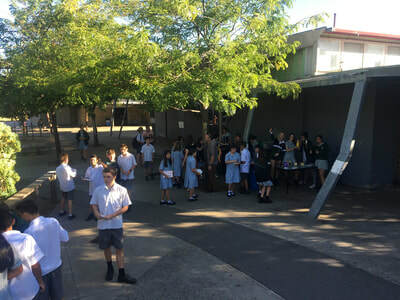 The breakfast is a casual and fun way for our Year 7 students to meet and mingle with the Year 10 leaders prior to the Orientation Camp to Anglesea in week five. Parents are reminded that consent, payment and dietary/medical information for the Orientation Camp is due and can be arranged on Compass. 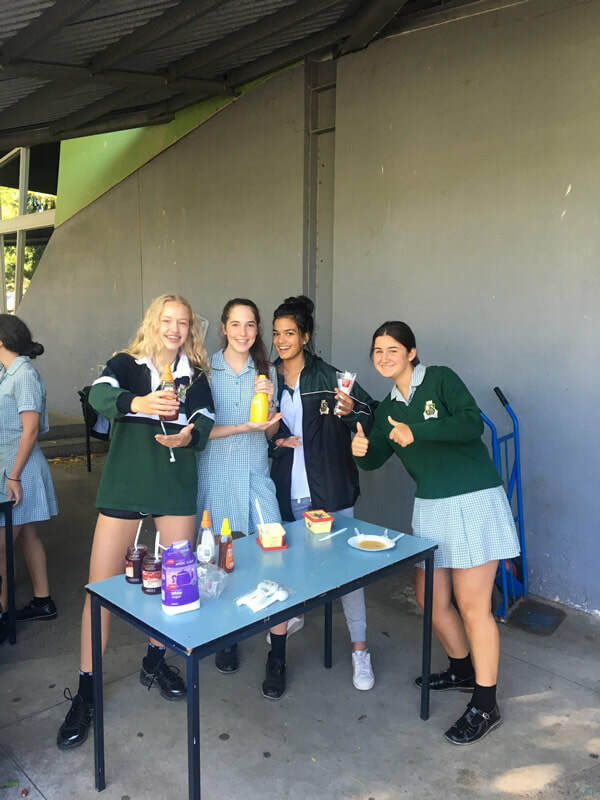 The Burnet team is a looking forward to camp and to the rest that 2018 has to offer.